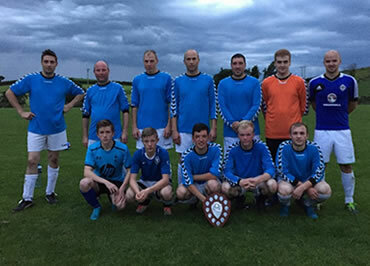 Check out the fixtures and results for the South Tyrone Church Football League. 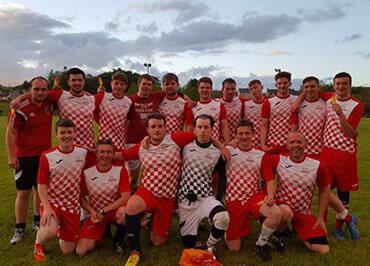 View the results frome previous South Tyrone Church Football League action. 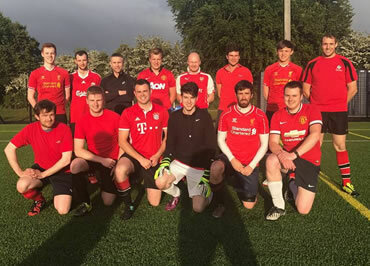 Just A bit more information about the South Tyrone Church Football League.